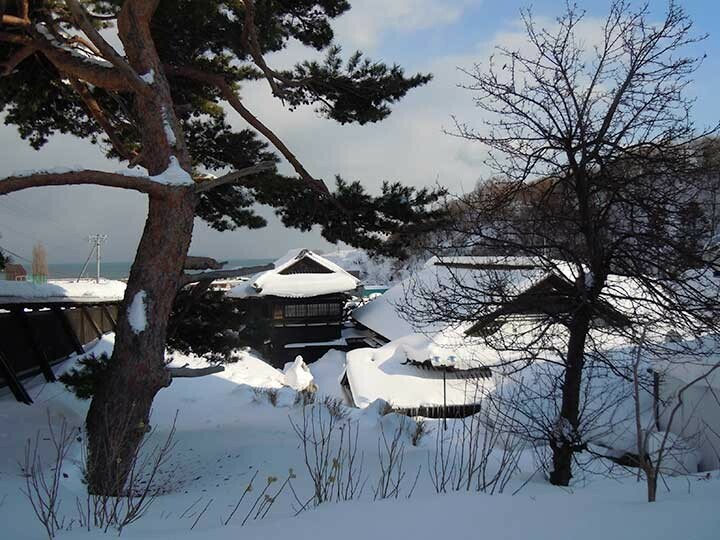 The old Aoyama Villa is located in Shukutsu, west of Otaru near Otaru Aquarium. This is a symbol of herring fishing. 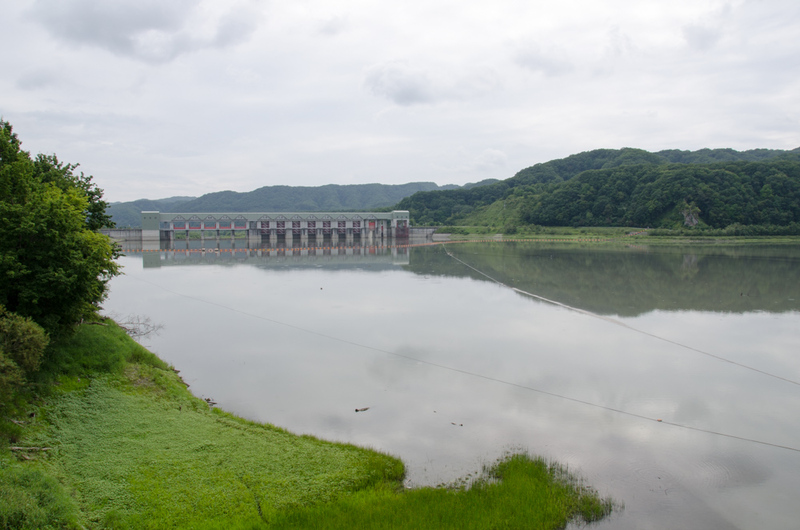 When the 2nd Aoyama family, Masakichi were thinking about the villa, his daughter Masae, 17 years old, planed a grandiose villa like The Honma family’s residence in Yamagata prefecture. She often visit the splendid house of Honma. People of Yamagata used to say, ‘I wish I was a lord of Yamagata even if I couldn’t be a Honma Family’. 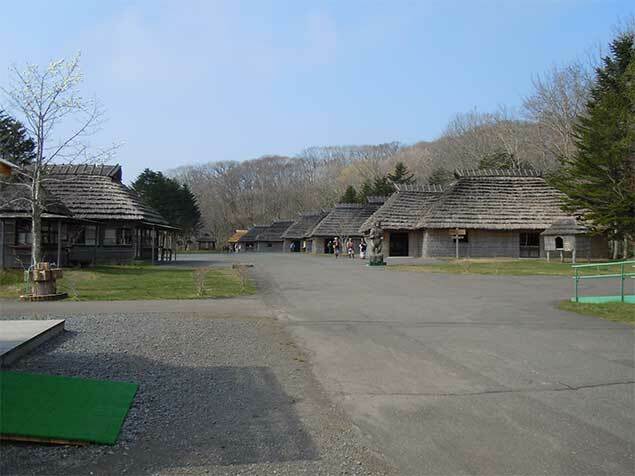 Masae wanted to construct more beautiful residence than Honma’s and she planed all of contents for a new residence. The residence, the old Aoyama Villa costed about 310,000 yen in those days. At that time, The famous department store in Shinjuku, Tokyo costed about 500,000 yen. You can imagine what a huge money the Aoyama spent for its building and Herring fishing made it at that time. This is designated as National tangible cultural property in 2010. 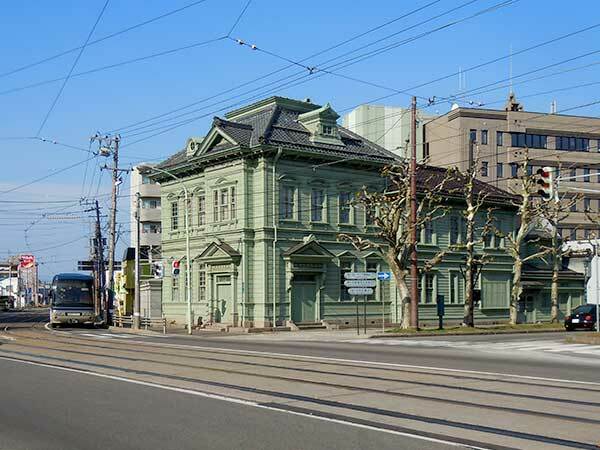 The villa is called ‘Nishin Goten(鰊御殿)’ or ‘Otaru distinguished guest house(小樽貴賓館)’. This is definitely worth visiting. Take a Chuo Bus for Otaru Aquarium to Shukutsu 3 Chome(祝津３丁目) and 5minutes walk. 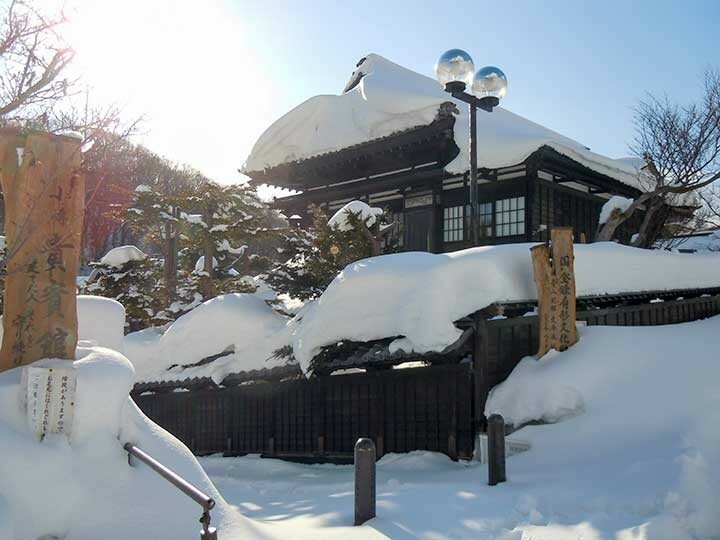 Take a Otaru Sansaku Bus Shukutsu C course(小樽散策バス祝津Cコース) to Otaru Kihinkan(小樽貴賓館) and 1 minutes walk.